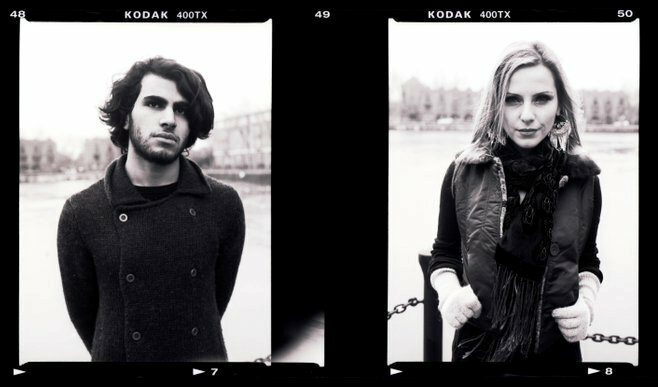 London Based band, consisting of producer Nima, and vocalist Elida. Their music is influenced by a variety of genres such as Trip Hop, Jazz, Dub Step, Blues and Rock but with their own, unique sound. Both Nima and Elida felt musically connected from the very first rehearsals.